Get The Book Need a Loss Prevention Speaker? Save Up To 35% on the Equipment You Need! New 2017 IRS Section 179 Tax Laws Saves Your Company Money! Announcing New Partnership with Sensormatic! 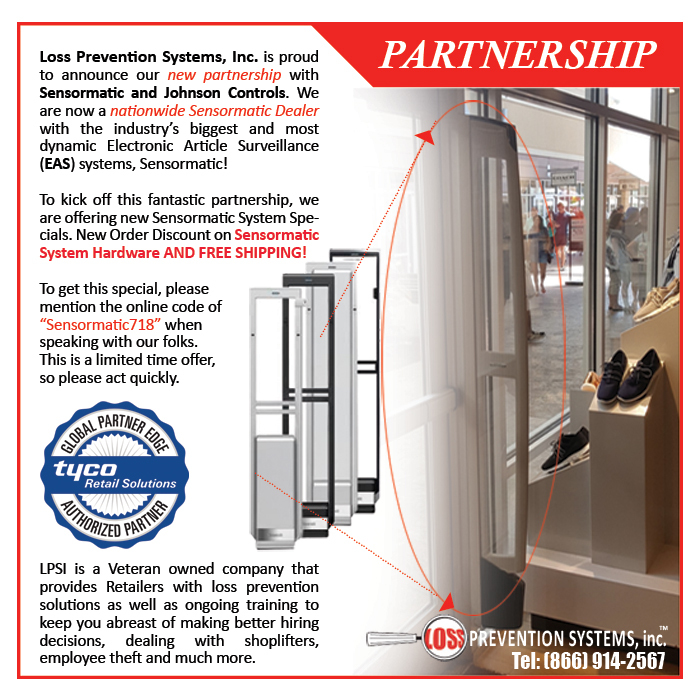 Loss Prevention Systems, LLC is now a Nationwide Sensormatic Dealer. Details below. 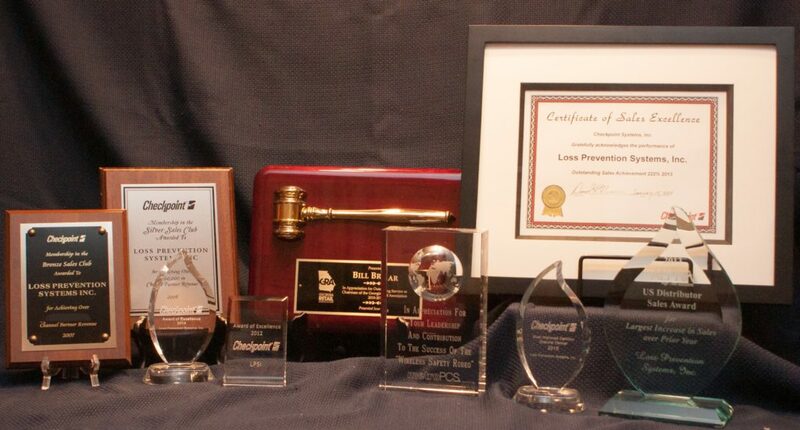 Loss Prevention Systems’ staff has the experience and history to address and solve your loss prevention issues. That experience is not limited to working in the trenches apprehending shoplifters and employees who are stealing but also involves guiding the loss prevention industry from the Board Room. We have the knowledge and expertise to solve your loss prevention problems. Working out of our professional offices, we provide you with the best practices and solutions. LPSI provides you with solutions as well as ongoing training to keep you abreast of making better hiring decisions, dealing with shoplifters, employee theft and much more. Even better installation, customer service and customer training than before with the install of your Sensormatic Acousto Magnetic (AM) System or a Checkpoint Compatible Radio Frequency (RF) systems. We also provide Radio Frequency Identification (RFID) systems that not only protect your inventory but keeps your inventory current. This includes free, live shoplifting prevention training by a loss prevention industry expert for the life of your Sensormatic AM or LPSI’s RF Systems. No wonder Loss Prevention Systems just keeps winning awards! Are you ready to tell the thieves to go elsewhere and leave you alone? Fixing your shoplifting problem is not difficult. Let an industry expert help you take more money to the bank. Loss Prevention Systems provides you with much more than equipment. Loss Prevention training is key to the success of any program. We have it, you need it! After professionally installing your NEW state of the art Sensormatic Acousto Magnetic System or Checkpoint compatible RF system, we will train you in the prevention of shoplifting with our “Shoplifting, because loss is a four letter word” training program, LIVE. This is much more than how to put tags and labels on your merchandise. We will show you how to go on the attack against shoplifters and take your store back while making your good customers even happier and purchasing more. 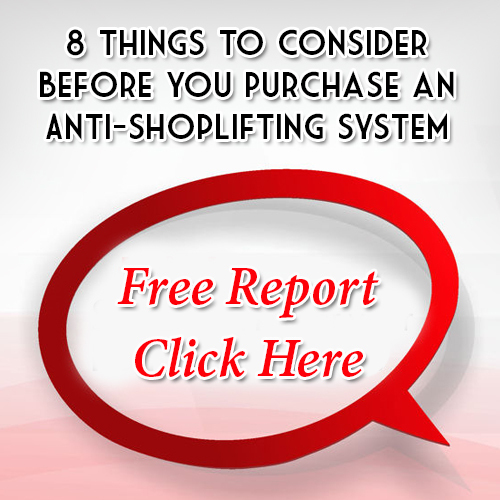 EAS Shoplifting Prevention – Don’t settle for some import junk or used system that was laying on a garage floor until you came along. Loss Prevention Systems has a long history of working with the leading EAS systems. Want an accurate customer count by hour of the day, not just who made a purchase? Check out People Counting. Would you like your system to double its duty and advertise your newest merchandise? Many of our Sensormatic and RF systems come with merchandising Ad Panel options. Contact us today for more information. Take a look around our website, browse our Retail Loss Prevention ON-LINE STORE, read what to consider before investing in shoplifting prevention technology. Then give us a call at 1-866-914-2567. Your questions will be answered by our, been there, done that staff. We grew up in the field as LP experts with our roots in apprehending shoplifters and designing LP policy, procedures and programs for small to major worldwide retailers. Put some teeth in your anti-shoplifting efforts today with the experts from Loss Prevention Systems. Get training and support for shoplifting, employee theft and strategic loss prevention guidance. Get on the LPSI Loss Prevention Team! Call us today at 1-866-914-2567!